Join us in the heart of Holborn for a fantastic night with top comedians. Enjoy a drink, relax and prepare to be thoroughly entertained. 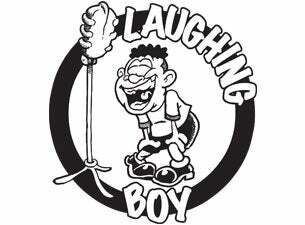 Laughing Boy Comedy Club has put on some of the most successful shows in London for more than 10 years. They have helped launch the careers of some of the UK's finest and-ups today, including Alan Carr, Michael McIntyre and Jon Richardson.